12 songs will be picked to compete in Söngvakeppnin 2017 – Six songs for each Semi-final. Three songs from each Semi-final will qualify to the Final. In the Final of Söngvakeppnin 2017 a combination of 50/50 televoting/jury will select two songs for the Super Final. The two super finalists will perform their songs again, and here the winner will be decided solely by televoting. All three shows will be broadcasted live. Do you want to participate in Söngvakeppnin 2017? 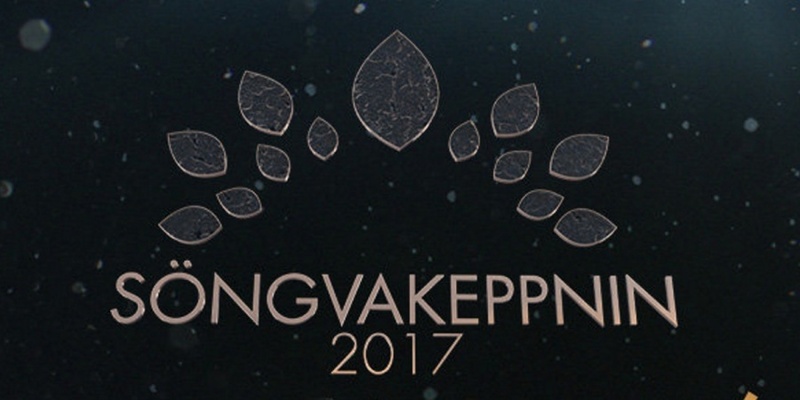 The submission period for Söngvakeppnin 2017 is now open. It closes on 28 October 2016. Use the online form at ruv.is to submit your song. Just like last year, all the songs must be performed in Icelandic language at the semi-finals of Söngvakeppnin. If a song proceeds to the final of Söngvakeppnin the song shall be performed in the language intended for Eurovision Song Contest 2016 in Stockholm. Only songwriters with an Icelandic citizenship or those with a permanent residence in Iceland are allowed to submit songs to Söngvakeppnin 2017. However, Icelandic songwriters are allowed to co-write songs and lyrics with non-Icelandic songwriters in such way that two thirds (2/3) of the song and one half (1/2) of the lyrics must be by Icelandic composers/lyricists.